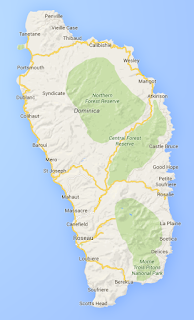 Dominica was first colonised by the Spanish, then colonised by the French and British before finally obtaining independence in 1978. 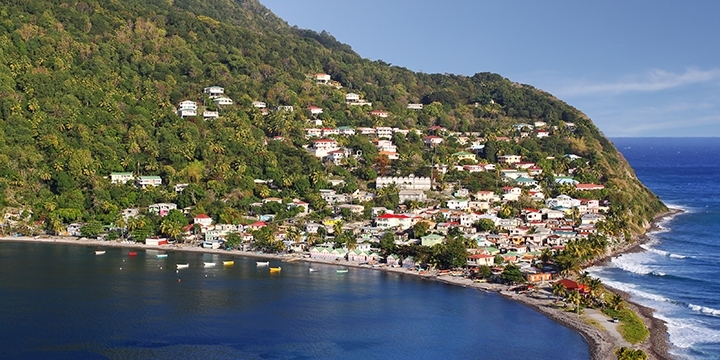 Dominica has been nicknamed the "Nature Isle of the Caribbean for its unspoiled natural beauty. It is the youngest island in the Lesser Antilles, still being formed by geothermal-volcanic activity, as evidenced by the world's second-largest hot spring, Boiling Lake. Christopher Columbus named the island after the day of the week on which he spotted it: Sunday (dies Dominica in Latin). Who manages E-Gambling in Dominica? 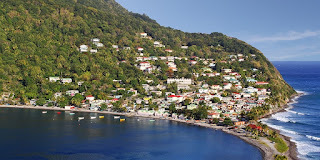 International Business Company (IBC) Act of Dominica 1996. 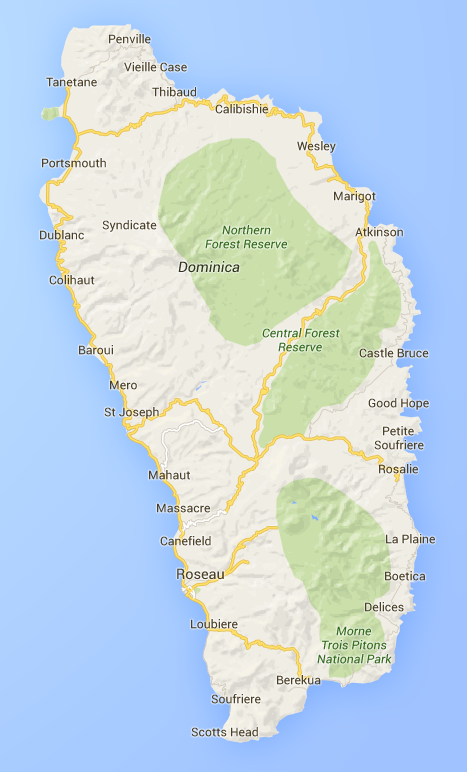 Dominica offers one of the world’s most advanced fibre optics and satellite facilities, providing immediate and easy telecommunications. 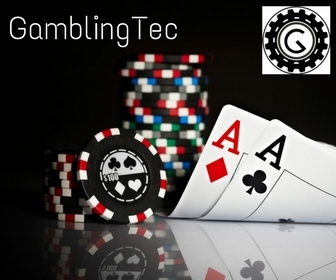 Customs duty are exempted for imports needed to carry out online gaming activities. 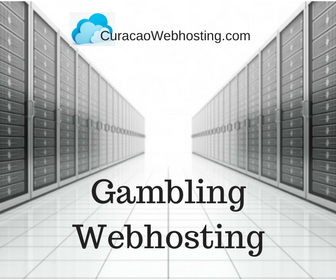 Offshore companies, such as online gaming companies, are not subject to foreign exchange control, but all licensed Internet gaming companies must have a local office and local address and must appoint a Dominican resident as the registered agent. There is an application fee of USD $15,000 for the first application and USD $10,000 for each additional application. Licensees must pay an annual license fee of USD $75,000, or alternatively an annual license fee of the greater of USD $50,000 or 5% of their gross revenue. Capital of at least USD $500,000 is required, of which USD $100,000 must be in Dominican government bonds. Licensees must submit a certificate from an independent testing laboratory assuring fairness of the games offered and attesting that there are reliable controls in place to curb problem gambling prevent access to minors and citizens of Dominica. The operator's books of accounts shall be open to inspection. All operators must comply with AML legislation in force. No minors or citizens of Dominica.